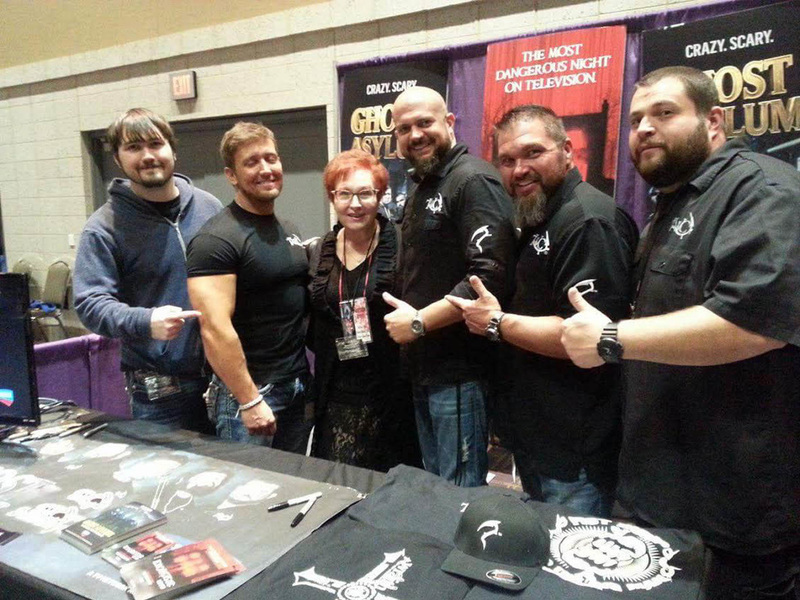 With the guys from Ghost Asylum--Tenessee Wraith Chasers at Shadowcon 2015! Seen here at NYC's Thriller Com with son and sometimes co-author, Marcus Mattern! Patricia Mattern, Award winning, #1 and Top 100 Bestselling Amazon Author, began composing stories while still in utero and was born clutching a stylus in her tiny hand. She wrote stories about being married to the Beatles and other celebrities for classmates in grade school and won creative writing awards in college. She has a background as a Mental Health Professional and worked as a Behavioral Rehab Specialist for nearly 20 years. One day while reading Anne Rice she looked at her adult special needs son and wondered what would happen if he was bitten by a vampire. She started writing Full Moon Series Book One: World of Azglen, the story of a handicapped young adult who is bitten and becomes brainy and strong. Full Moon Series is now Five volumes and a companion novel. She also has written or coauthored with her adult children J. C. Estall and Marcus Mattern a Vampire Princess Series, Strident House, Shock of Night, Forest of Bleeding Trees Series, Andy of the Damned, and many stories which have appeared in numerous Amazon Top 100 Bestselling Anthologies and ezines. She is so into her writing, she is currently involved with one of her characters ("It's complicated"). 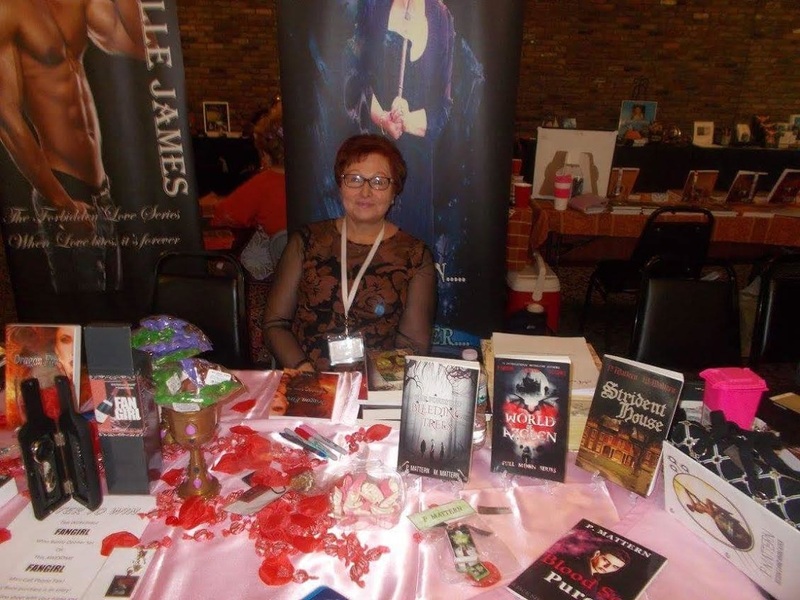 Book Signing Diva at Kentuckiana Author Blitz 2016 !